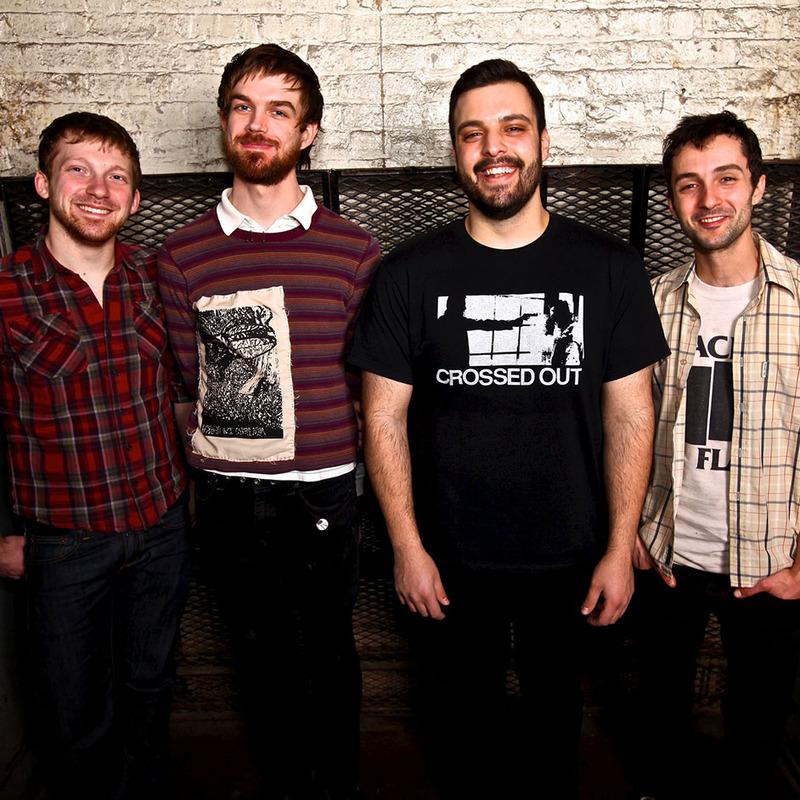 Lauded as one of 2009’s very best records by critics and fans alike, CSTVT’s amazing debut, Summer Fences, paid homage to the quartet’s influences—bands such as Chicago brethren Ghosts and Vodka, The Appleseed Cast, Small Brown Bike and The Casket Lottery—while never completely succumbing to the weight of those torchbearers’ important contributions to the scene they helped build. Shades of gorgeous, twinkly '90s Midwestern emo collided with a brawny-yet-brainy punk rock explosion and in the process, spawned something altogether exciting and new. Bio courtesy of the good people at Tiny Engines. 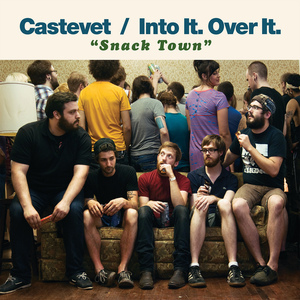 Castevet / Into It. Over It.